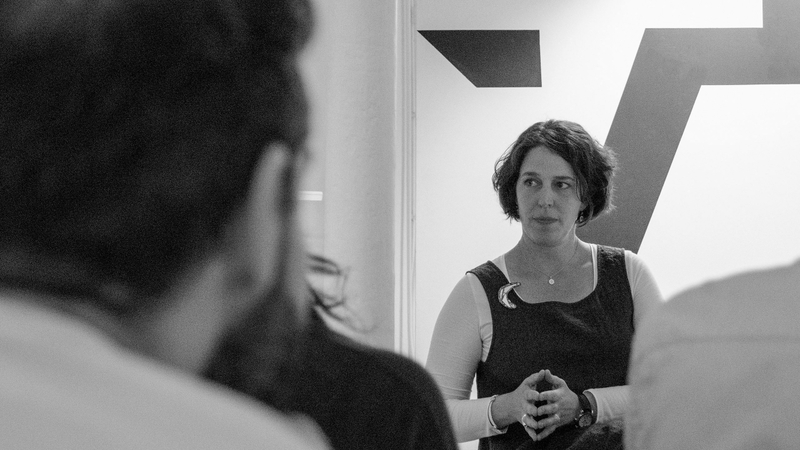 We were very excited to be joined by Liz O’ Sullivan from Jason Bruges Studio for the first Purpose Talk of the series. Jason Bruges Studio is renowned for creating extraordinary interactive experiences that connect people with their environment. Their team of 15 includes architects, visualisers, designers, programmers and engineers who work together to design and build some of the most ground breaking solutions to client briefs. Liz is the Managing Director and kindly joined us today to talk through some of their proudest work. A couple of projects that stood out include; a London hotel that records the colour of the surrounding buildings and skyline throughout the day and uses light to reflect this in short performances on the façade of the building. 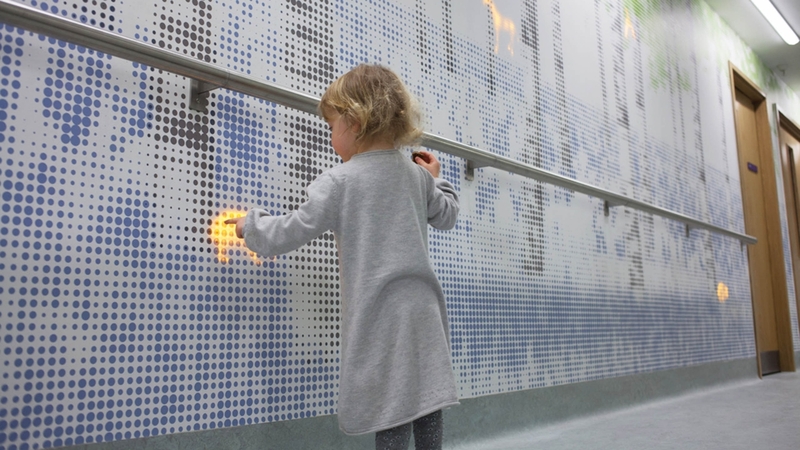 Another project was a beautifully animated nature trail at Great Ormond Street, acting as a distraction piece for children on their way to theatre. 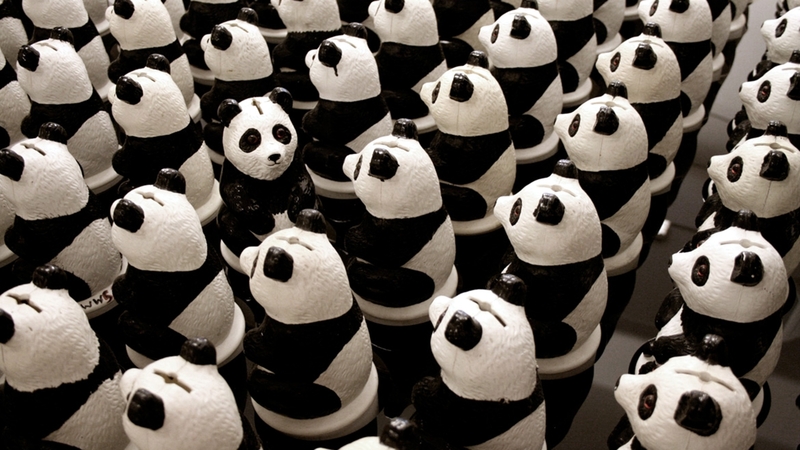 And finally ‘Panda Eyes’ a commission by WWF to raise awareness of climate change. By using the charity’s iconic Panda collection boxes, the loveable bears rotate to follow the presence of visitors, moving in a beautifully choreographed yet surprising fashion, they help to reinforce the message that they cannot be ignored. With no two projects the same, each innovative solution is tailored to engage its audience and create experiences that will be remembered.